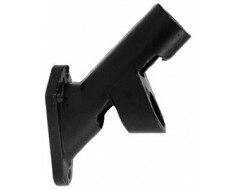 A high-quality printed nylon flag for outdoor or indoor display. 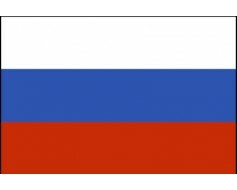 3x5' Russian American Company flag with canvas header and grommets for mounting. 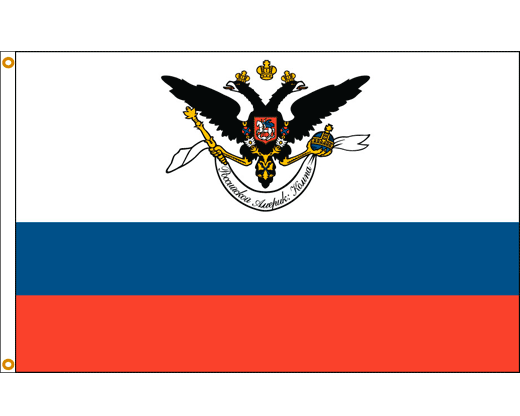 The historical flag of the Russian American Company which was founded in 1799 and tasked with establishing Russian settlements on the American continent. 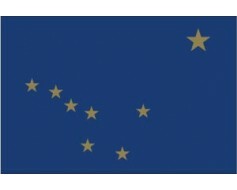 This company has a very long history of trade in Alaska and this flag flew in Alaska until October of 1867 when the company's holdings were sold to the United States. 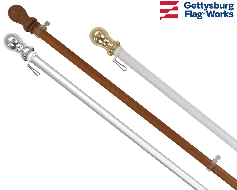 The flag continued to represent the company until its Russian holdings were liquidated in 1881.